The Liberals unveiled their plan Monday to reform the system, which currently sees drivers in this province pay, by far, the highest premiums in Atlantic Canada. Drivers will see changes to their insurance policies once the changes announced Monday are implemented. 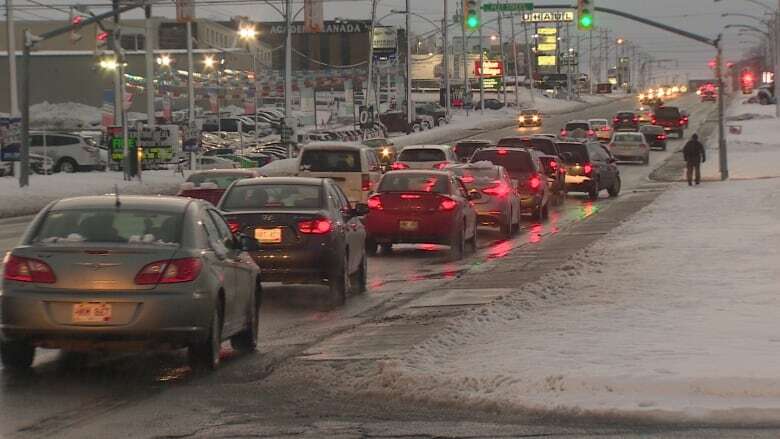 No cap on minor claims, discounts for drivers who use winter tires, and a crackdown on uninsured drivers are among the changes the Liberal government unveiled Monday as part of its plan to tackle Newfoundland and Labrador's pricey car insurance. But missing among the lengthy list of adjustments to be made to provincial insurance-related legislation was a promise that the end result would be a decrease in the cost for insurance premiums overall. "High insurance rates didn't occur overnight. 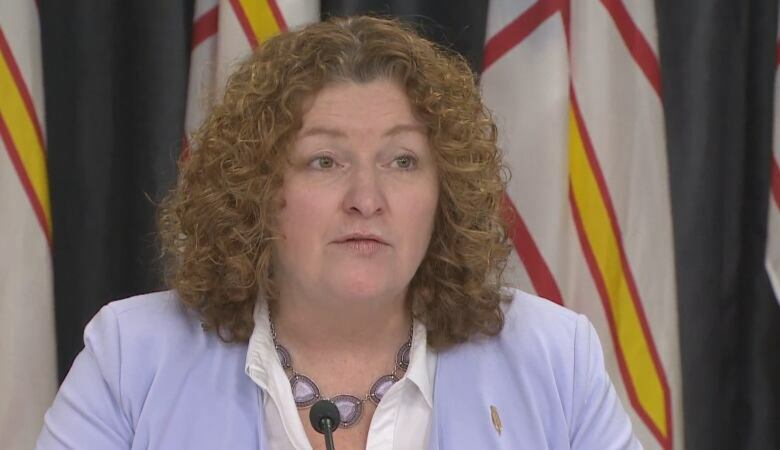 Similarly, we can't implement one quick fix that will address all factors contributing to the high cost of insurance in our province," said Service NL Minister Sherry Gambin-Walsh, adding the changes are intended to stabilize rates. "I think you will see a gradual decrease, over time," said Andrew Parsons, the minister for Justice and Public Safety. Opposition leader Ches Crosbie wasn't impressed with the absence of a hard timeline. "I'm telling you now, that's not going to give relief on the premium front," he told reporters Monday afternoon. The announcement follows a report, released in January, by the province's Public Utilities Board that outlined the complicated scenario that has led to continually rising premium rates since 2005 for drivers in Newfoundland and Labrador. Drivers in this province pay the highest insurance premiums of any Atlantic Canadian province — on average, 35 per cent more than the Maritimes. On Monday, the insurance industry was denied its push for a cap on minor claims of bodily injury reports — an area known as "pain and suffering," which provides accident victims with funds to cover a host of consequences of accidents. Such caps exist in the Maritimes but have been derided by personal injury lawyers as well as N.L. 's consumer advocate as removing a consumer right without the promise to reduce insurance rates. "We could not find a common ground. There was no consensus among the public or the stakeholders on this matter," said Gambin-Walsh. Instead, the deductible on such claims will increase, from $2,500 to $5,000. "We're very pleased with the results," said lawyer Colin Feltham, who was part of a lobby group against a cap on minor injury claims. 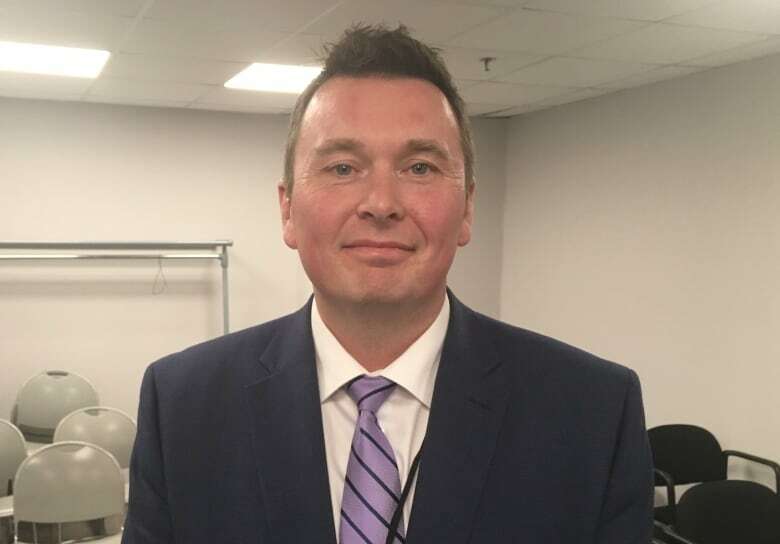 "It is a very balanced approach which will have benefits for consumers, while at the same time is protecting the rights of accident victims and really all Newfoundlanders and Labradorians." All drivers in Newfoundland and Labrador using winter tires will see a difference to their premiums. The Liberals pledged to change legislation to require all insurance companies to give discounts for drivers making that switch, as opposed to the current scheme where insurers can choose whether or not to offer it. 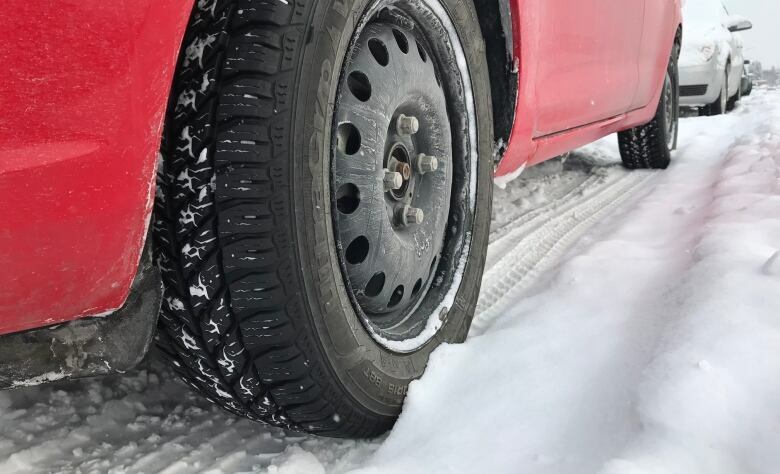 The province had mulled over making winter tires mandatory, following Quebec's example, but "we did not want to place additional financial burden on the residents of our province," said Gambin-Walsh. "We wanted to provide the choice for consumers." Incoming changes will also mean insurance companies can offer optional discounts to drivers who choose to allow telematic technology into their vehicles. Telematics involves the installation of a GPS-like device in one's vehicle, from which companies collect driving data — everything from where someone is driving, to when sudden braking occurs. Gambin-Walsh said further details in that vein are yet to be announced. She also said highway traffic cameras will be introduced, which will require amendments to the Highway Traffic Act. A recent pilot project with such cameras showed 50 per cent of vehicles monitored were going above the speed limit, said Parsons, with an average speed of 73 km/hr in a 50 zone. "These amendments attempt to get to the root cause of why accidents are happening, with a focus on prevention," he said. 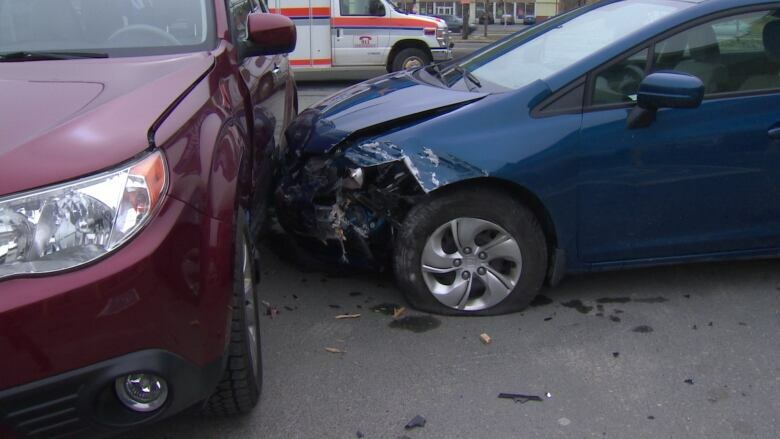 Newfoundland and Labrador also has the highest rate of uninsured drivers, and Monday's announcement included such measures as denying such drivers the ability to file claims via the uninsured automobile fund. That fund has, according to the PUB report, resulted in $26 million in payouts to uninsured drivers in the past. That means uninsured drivers will be entirely on their own to pay for expenses stemming from accidents, a move panned by both opposition parties, who leapt to the defence of the uninsured. "That is way out of proportion to what is needed to encourage people to make sure they carry insurance," said Crosbie. "If they are no longer able to make a claim under that program, that means that they're going to either be without insurance, or they're going to have a huge personal debt associated with that," said NDP leader Allison Coffin. Another check on uninsured drivers will come from a change to legislation requiring every insurance company to inform the Department of Motor Vehicles when an insurance policy is cancelled or expires. That requirement currently only covers certain types of vehicles, such as taxis, ambulances and school buses. The province hopes extending this notification will increase the likelihood uninsured drivers are caught. Beyond these measures, many more smaller changes to the overall insurance regulations system were announced at the Monday press conference. Gambin-Walsh said all the changes would be introduced later the same day at the House of Assembly for a second reading. Premier Dwight Ball said the remaining tax on automobile insurance — a $60-million revenue stream — will also be eliminated, with details forthcoming on Tuesday, as part of the Liberals' budget day announcement. Monday's insurance announcement was part of a slate of other Liberal press conferences that appear to point to an imminent provincial election. Ball has promised Newfoundlanders and Labradorians will head to the polls before the end of June.